You are invited to attend this new chamber event! Event is open to chamber members, and family. 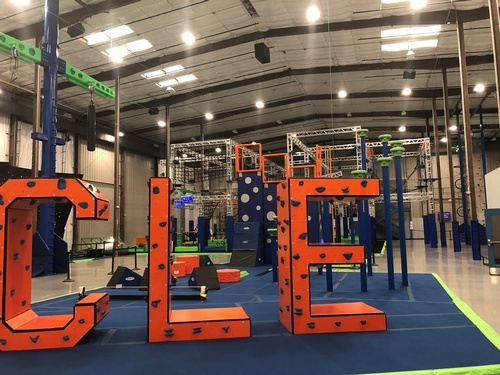 Enjoy the many attractions at Play CLE, food and beverage provided. T-shirt courtesy of Community Star Credit Union. Music provided by Super Dave Andrews. Souvenir t-shirt courtesy of Community Star Credit Union.